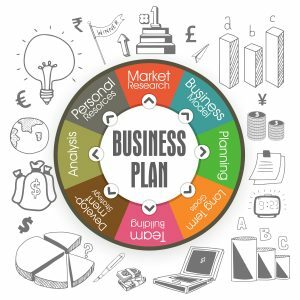 Not just an activity that a business owner does - Strategic planning is part of a larger process that is critical to the long-term health of any organization. It starts with leaders identifying the vision and being able to describe the "Why". You are not done until you have put measures in place along the way to ensure the plan you put in place is working. There are many steps in-between those two. At RPS we help you through each step along the way. Whether you are just starting out or trying to get your 10 year old company over a difficult growth barrier, we help you understand what questions to even ask. Once that starts we guide you to the answers that keep the ball rolling. We leave you with a self-tuning engine for success. We help teams of all industries from 5 to 500 employees in size. Our Strategic Planning processes offers a unique approach built on 100+ years of business research. We sifted through the fads and found the process that has produced solid results for our clients and organizations of all stripes.